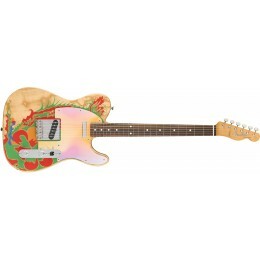 Fender are the world's foremost manufacturer of guitars, basses, amplifiers and other related equipment. 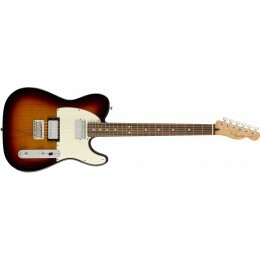 At Guitar.co.uk we stock a wide range of fender guitars for sale in our Glasgow shop and on-line. These include the Fender Stratocaster and Telecaster electric guitars along with the Fender Jazz Bass and Fender Precision Bass. With an illustrious history dating back to 1946, Fender Guitars have touched and transformed music worldwide and in nearly every genre such as rock and roll, country and western, jazz, rhythm and blues and many others. Fender electric guitars have manufacture down to a fine art. Everyone from beginners and hobbyists to the worlds most acclaimed artists and performers have used Fender guitars and amps, in the process making the company not only a revered music industry name, but also a cultural icon. Can't find what you're looking for? Then contact us for a super competitive quote. 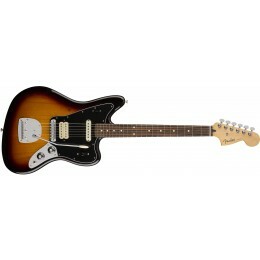 Most Fender guitars can be obtained within 7 days. 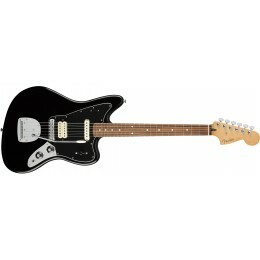 Electric guitars for sale at Guitar.co.uk.